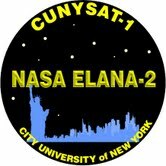 CUNYSAT-1, one of the CubeSats in NASA ELaNa Mission-II, was launched on December 5, 2013. 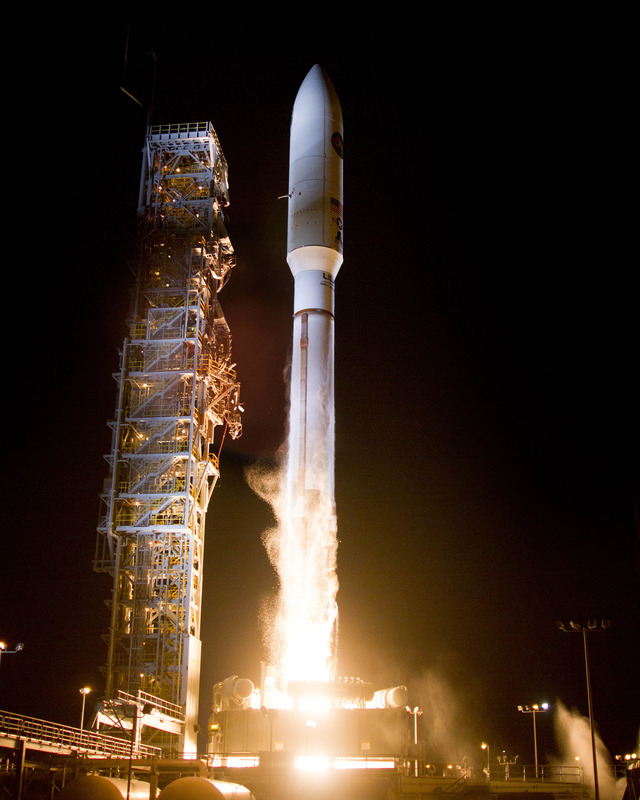 The launch was NRO-L39 on an Atlas V rocket at Vandenberg Air Force Base. CUNYSAT-1, based at Medgar Evers College, is the first CubeSAT developed by students in the City University of New York. The mission objectives are: 1.to design, assemble and test a basic pathfinder with mostly commericial-off-the-shelf components, 2: provide workforce experiences for undergraduate students and 3. to build capacity for faculty research. The original science objective was an investigation of ionospheric disturbances but this was de-scoped due to power constraints and postponed for another CubeSat mission. CUNYSAT-1 will gather information on battery and solar cell efficiencies as well as satellite spin.